Two weekly flights connecting Larnaca to RHO from Cyprus Air, valid from early July till early October. 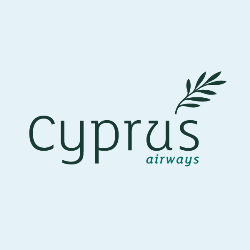 For more information and/or reservations, please visit Cyprus Airways' website. 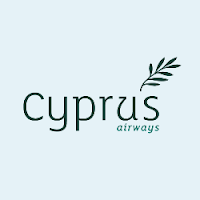 * Based on Cyprus Airways official website on 10 January 2019. Usual summer schedule from Smartwings, flights from 4 Czech airports as well 2 Slovakian and French. * In beginning and end of season flights vary 2-5x week. For more information and/or reservations, please visit Smartwings website. * Based on Smartwings official website on 30 March 2019. Lauda from Vienna 1st international arrival for 2019 season!!! Wideroe from Olso 2nd!!! Rhodes Airport Accessibility: Bus? Taxi? Rent-a-car? Fraport ready to take over? © R.A.T / background image by vassdel. Simple theme. Powered by Blogger.